Amber Elm Townhouses -- a 2 story brick building on the south side of E. Elmwood Ave., east of Livernois Rd. and west of Rochester Rd., Clawson. Each of the six 2-story Dakota style 2 bedroom townhouses is approximately 816 sq. ft. in area. The 2-story Nebraska style 2 bedroom townhouse is approximately 1000 square feet in area. All have 1½ baths plus front and rear private entries. 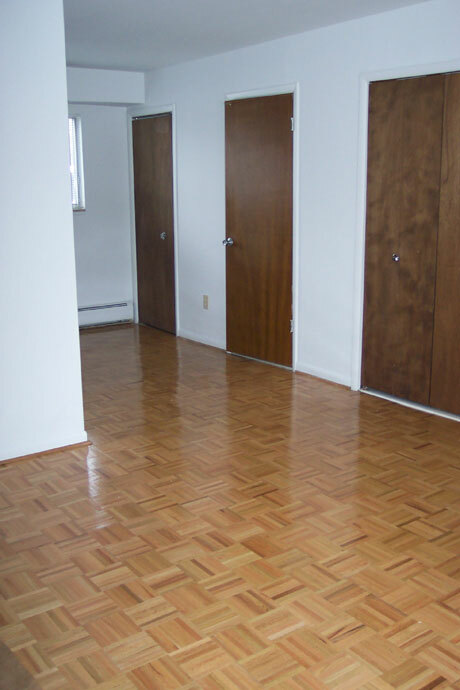 Rent includes heat, hot and cold water, kitchen appliances, microwave, dishwasher, 2 air conditioners, vertical blinds, oak parquet floors (1st floor), and carpeting (2nd floor). 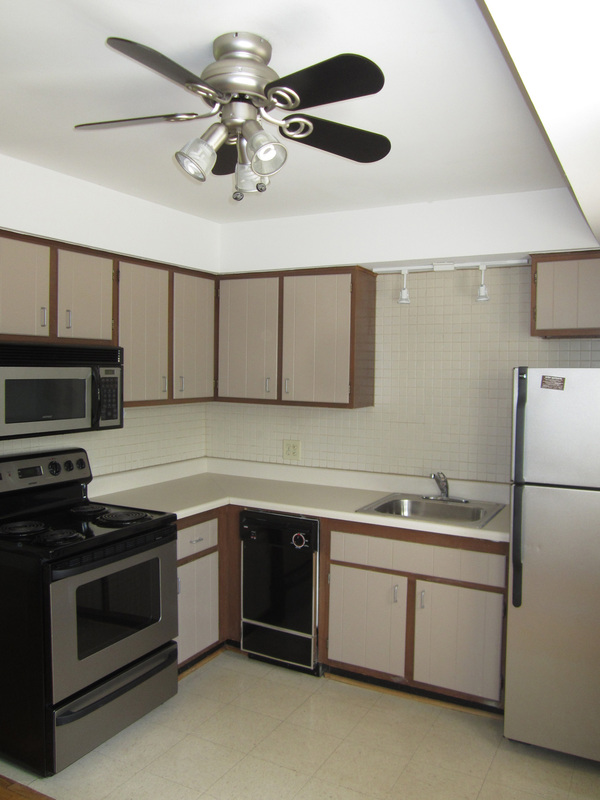 Each townhouse also includes an individual laundry area with a full size washer and gas dryer. Off street parking. Carport included. Cable T.V. available. 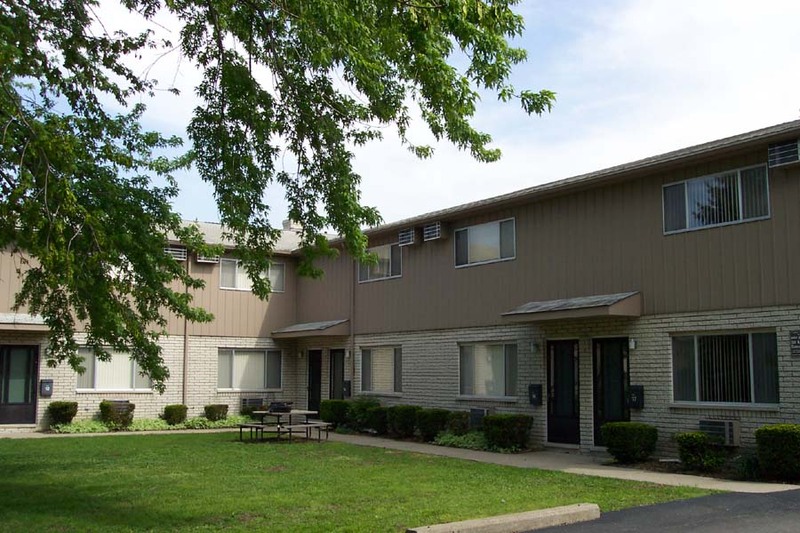 Amber Elm Townhouses are adjacent to Troy; also close to schools, parks, nearby offices, Somerset Collectionand I-75.